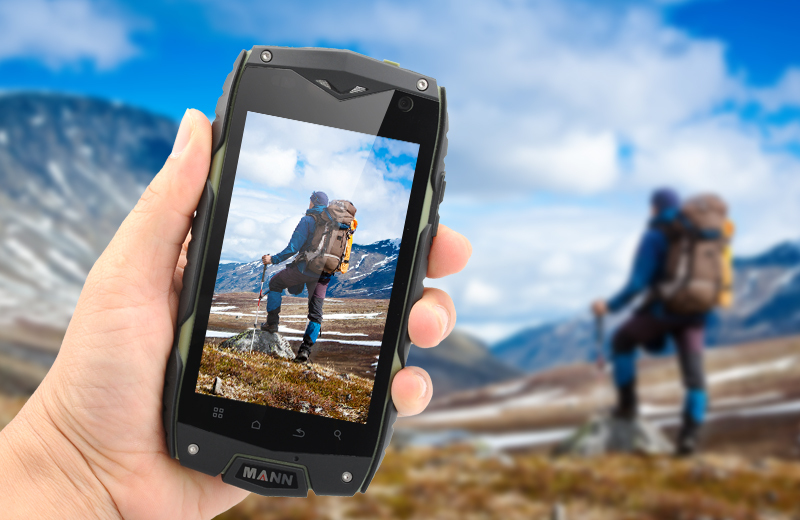 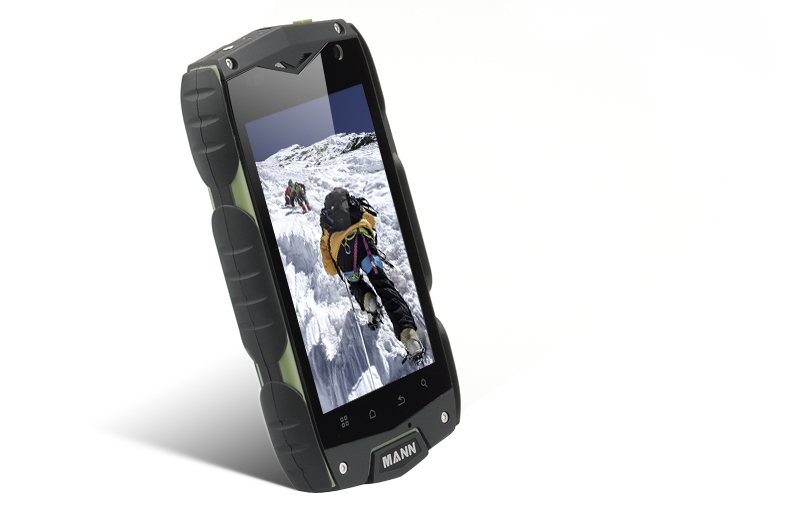 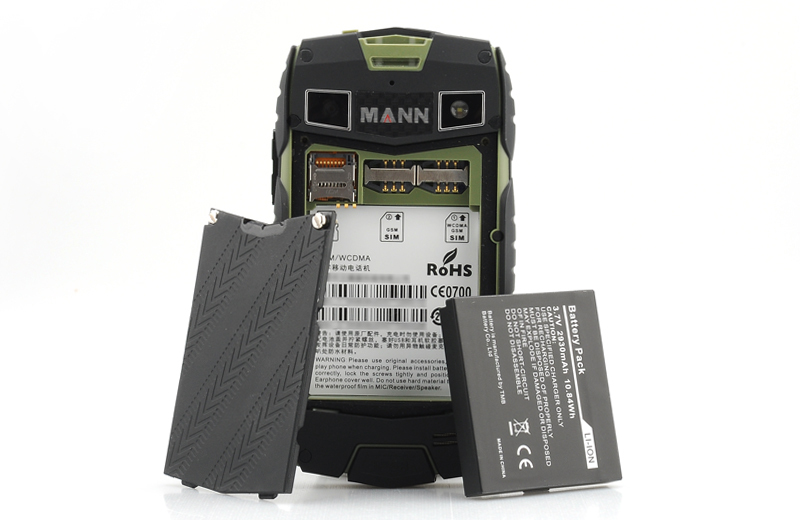 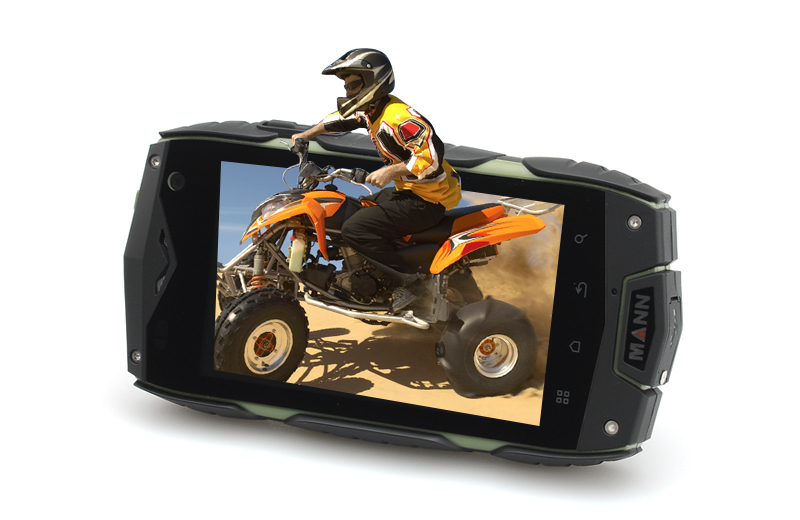 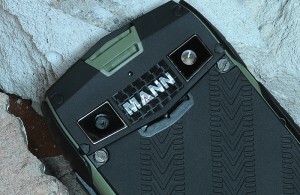 This 4-inch phone is another rugged smartphone by MANN that allows you to have a protective device on your side. 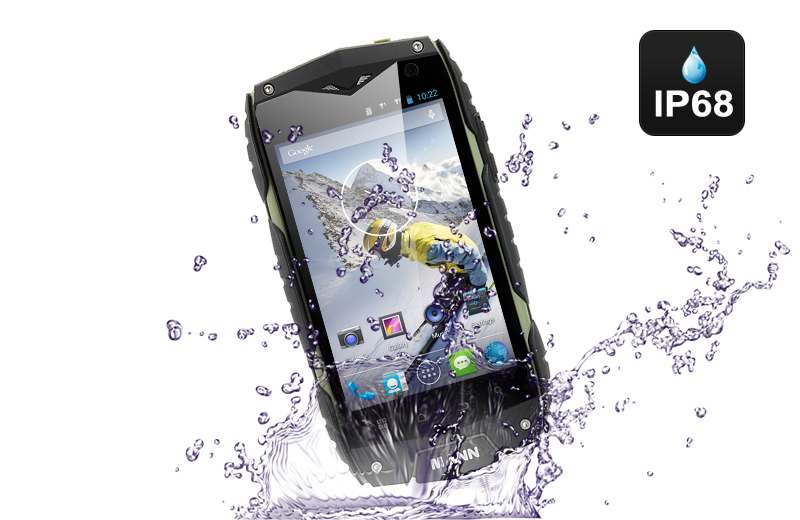 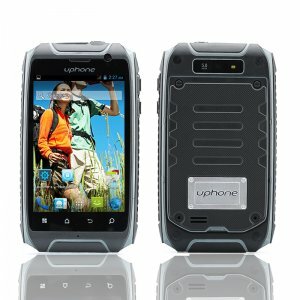 The rugged exterior of this phone awards it an IP68 waterproof and dustproof rating. This means this phone has been tested and proven to survive being immersed in 2 meters water of up to 30 minutes. 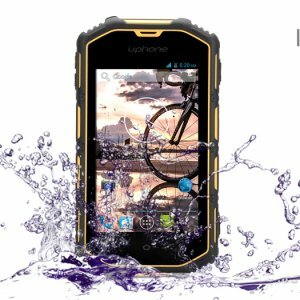 Take photos with the moderate front-facing camera or the phone’s 5-megapixel rear camera that can be expanded via interpolation to up to 8 megapixels. 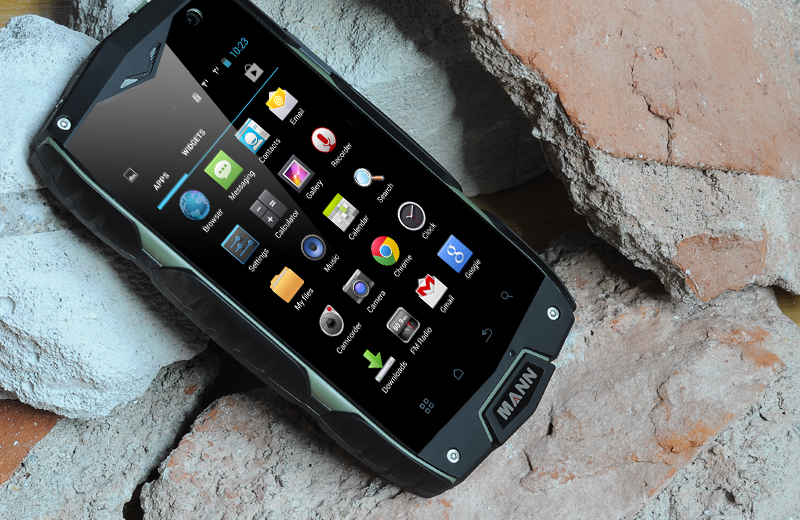 Store all your movies, games and apps on the 4GB of internal memory that this phone boasts! You can expand it via a micro SD card, as the allocated slot supports up to an additional 32GB of space. 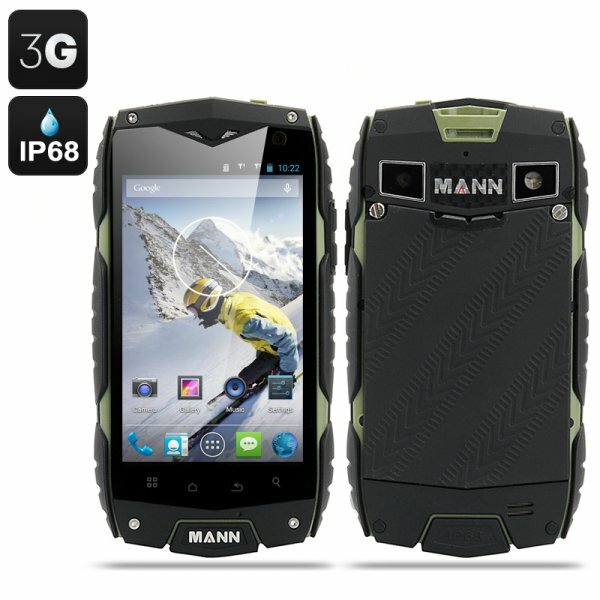 A MANN ZUG 3 4.3 Android Jelly Bean operating system has one of the best user-interfaces on the market. 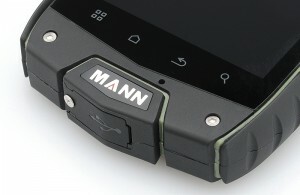 The user still gets an advanced built exterior and a modern design. 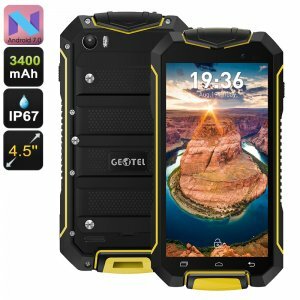 Download and install games and applications from the pre-installed Google Play store that has thousands upon thousands of apps there. The processor inside this phone is a Qualcomm Snapdragon MSM8212 quad-core. This CPU can reach speeds of up to 1.2GHz. 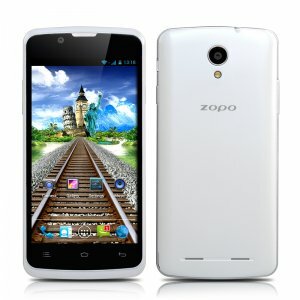 Supporting this mighty and modern processor is 1GB of RAM to ensure that everything will run smoothly.